Thank you for being a viewer, reader, follower, and contributor. May the new year bring you all good things. 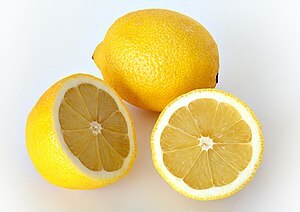 If or when life gives you lemonade; make a lemon painting, take the lemon grinds and use them for soup, or use the lemon juice to wash your hair. Whatever life brings you, use it and turn it into your positive life stream. Merrily, merrily, merrily… life is but a stream. I am sure some curve balls will be sent my way…and when the lemon baseballs come at me while I am up at bat…this is what I plan to do, swing, and keep swinging, and hope you will to. Happy Holidays, and let no one “take you off your dime” as we used to say growing up.